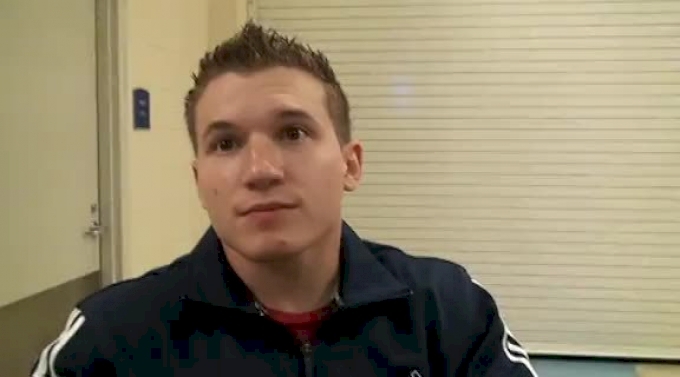 2008 Olympic medalist Jonathan Horton of Team USA is back for another run at the US Olympic team! Horton came back from a foot injury suffered during the Team Finals of the 2011 World Championships in Tokyo where he helped the Americans to the bronze medal in a heated battle between China and Japan. After the Visa Championships, Horton talks about his foot recovery, the talented youth of the new U.S. team, and what feels the same about Olympic Trials four years later.